We have just completed a new films series under the heading “easily explained” – this time three short clips deal with high resistance grounded (HRG) systems. The first clip explains how a high resistance system works, the second covers the question of how to monitor the resistor of an HRG system and the third one deals with the ground-fault localisation in high resistance grounded (HRG) systems. 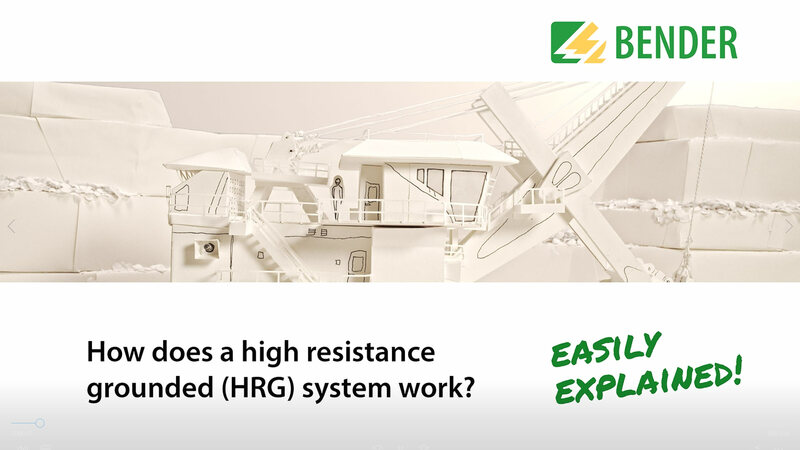 Clip 1: How does a high resistance grounded (HRG) system work? Clip 2: How to monitor the resistor of a high resistance grounded (HRG) system?